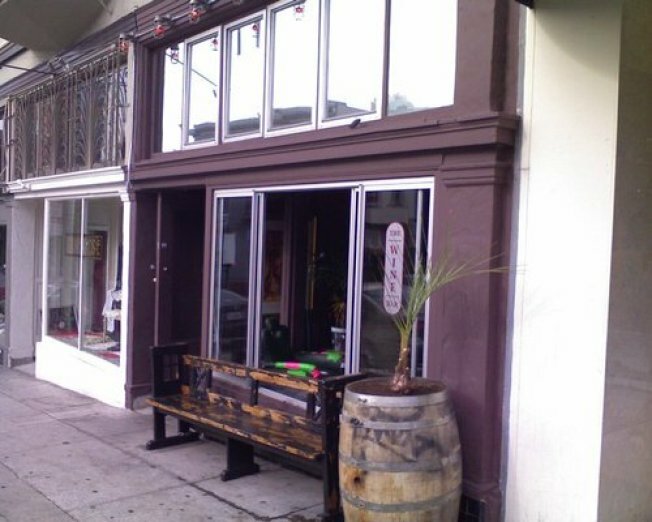 The front of the Wine Bar on Polk Street. The Department of Alcoholic Beverage Controlhas its eyes on more than just nightclubs. The regulators of all thing alcoholic cracked down on a San Francisco wine bar. Just in time for the holiday season when restaurants (try to) rake in the cash with lots of booze sales, Polk Street's unnamed wine bar—or The Wine Bar—has had the unfortunate happenstance of having its liquor license suspended. The good news is that it's only for a period of 10 days, but with the main violation being the consumption or sale of alcohol after hours, restaurants and bars around town should be warned that the ABC might be cracking down on last calls. Meanwhile, there may or may not be 38 other wine bars in the Russian Hill vicinity to get your vino fix.